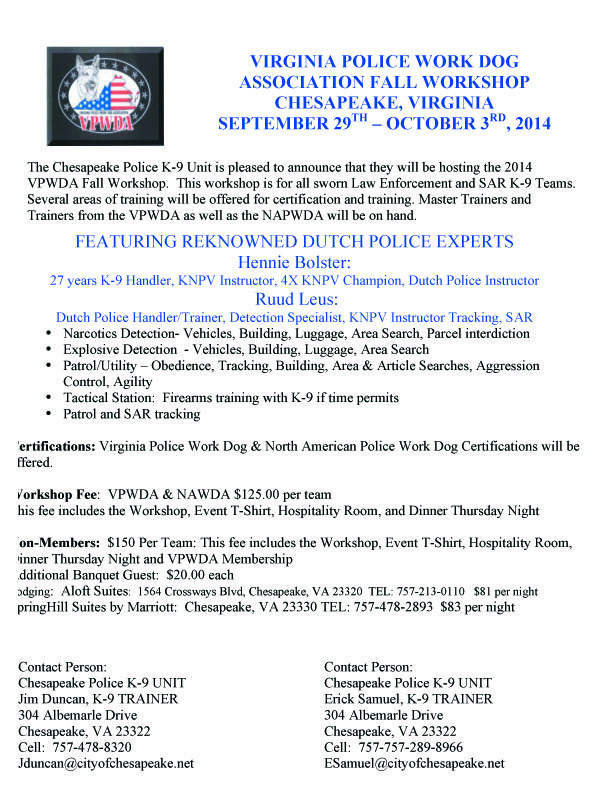 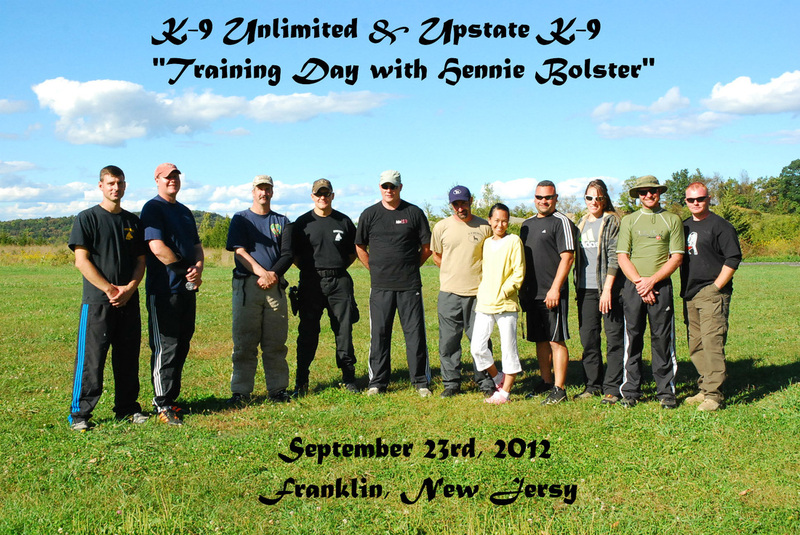 "Hosted by New River Valley Training Group& Upstate K-9"
$165 for non members. 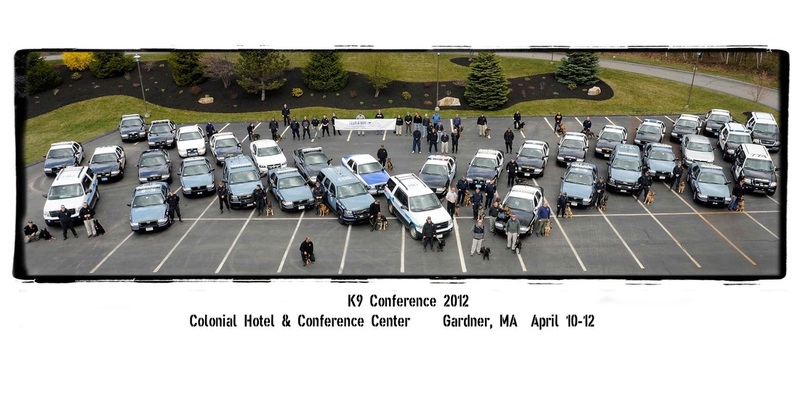 That includes a year of VPWDA membership. 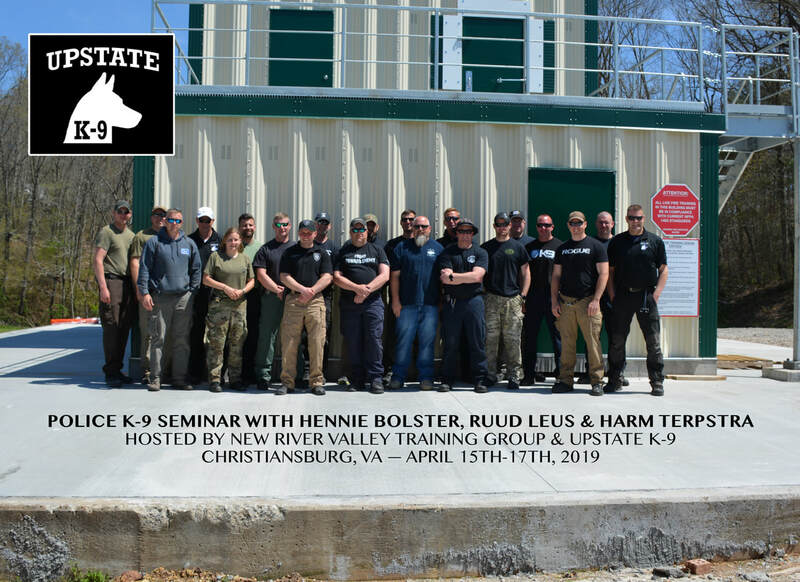 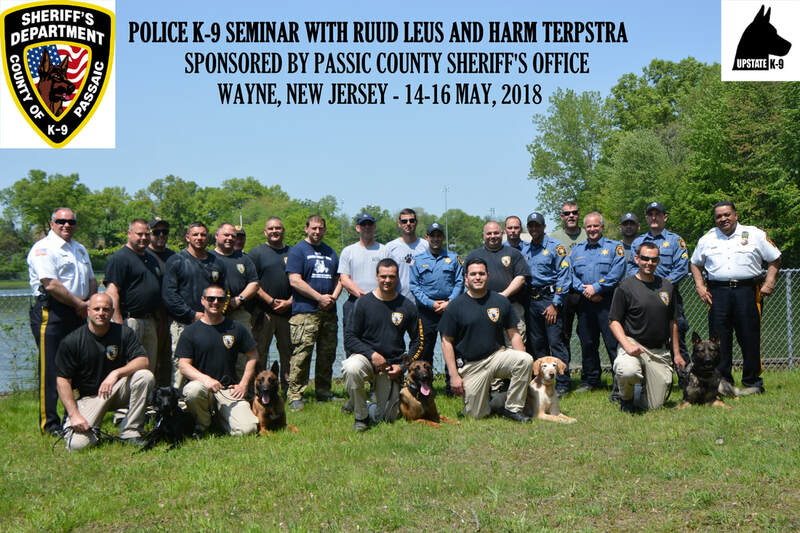 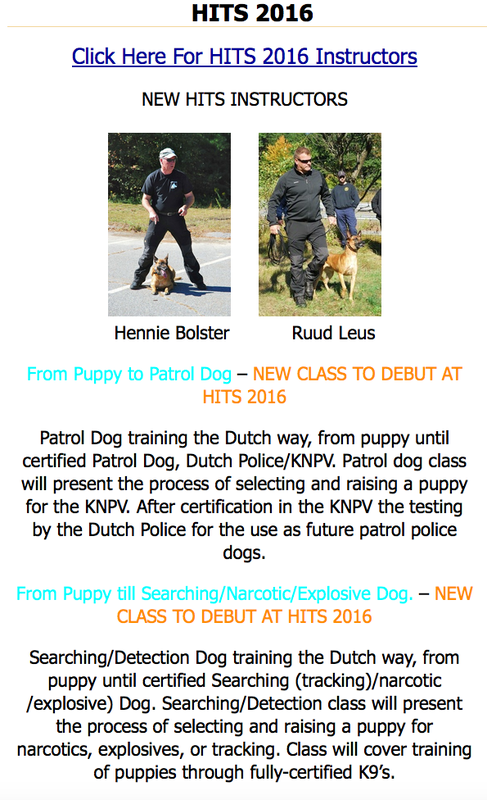 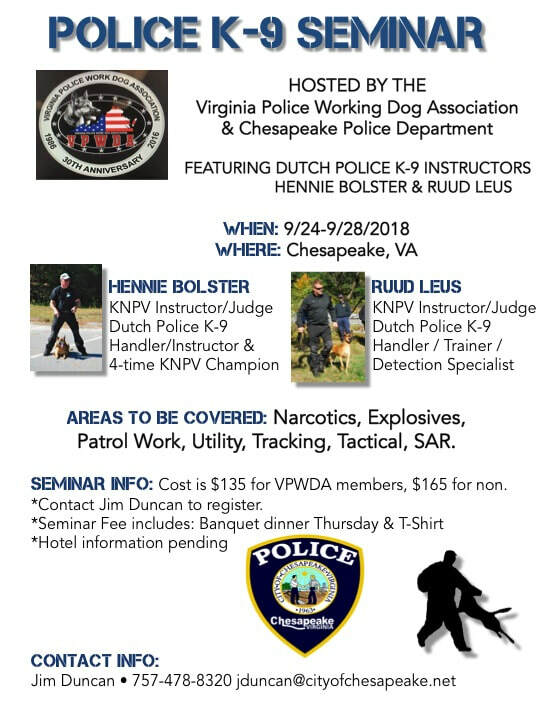 "5 day Police K-9 seminar"
Ruud Leus & Hennie Bolster will be teaching at HITS K-9 Conference in San Fransisco Aug 2017. 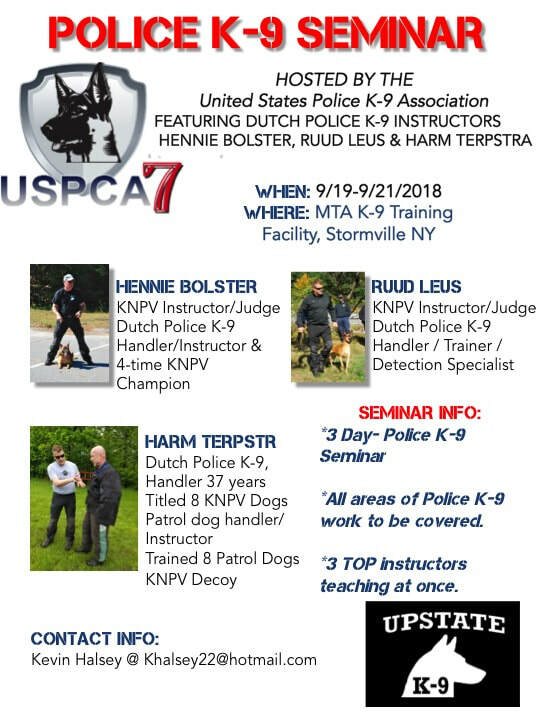 Come by and visit. 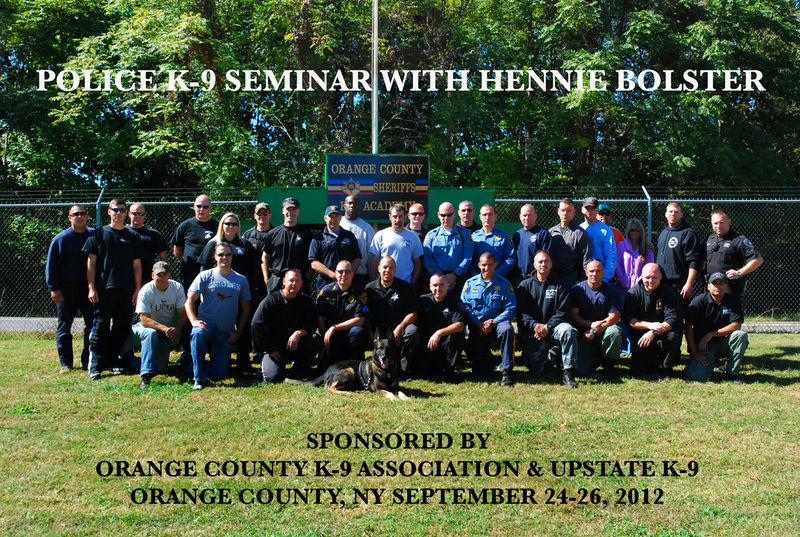 Upstate K-9 will also be in attendance and sponsor. 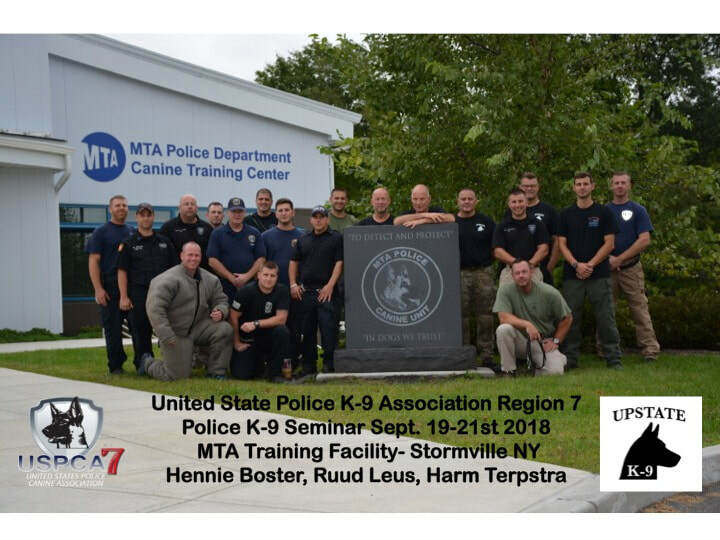 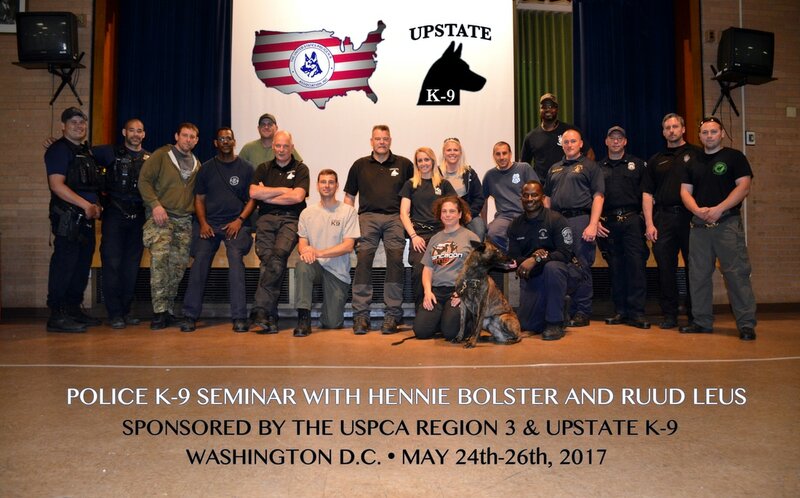 Past upstate K-9's. 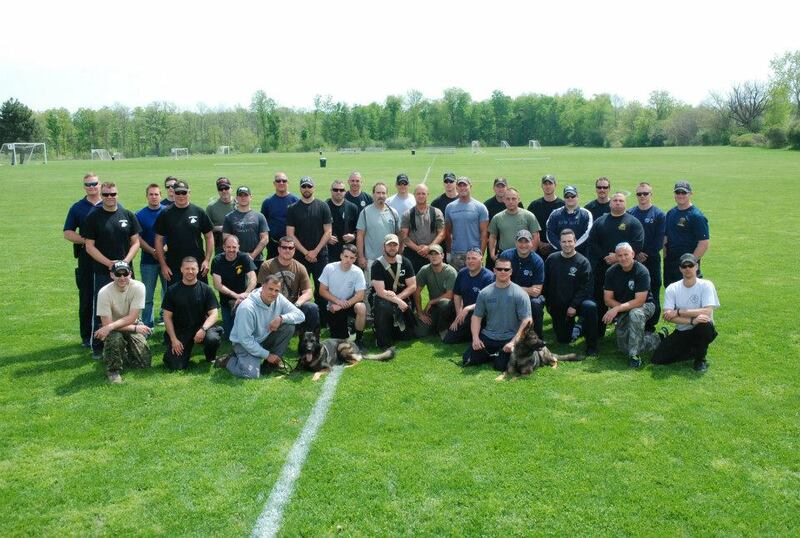 Thanks for the great SUPPORT!!! 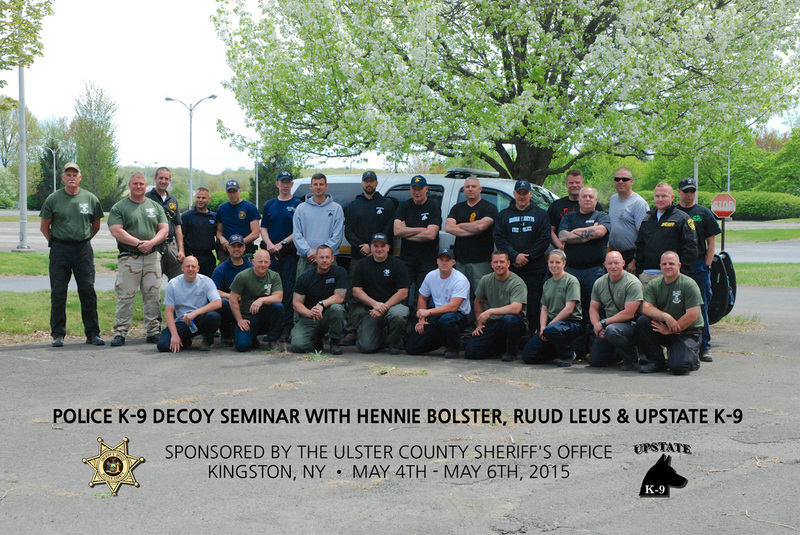 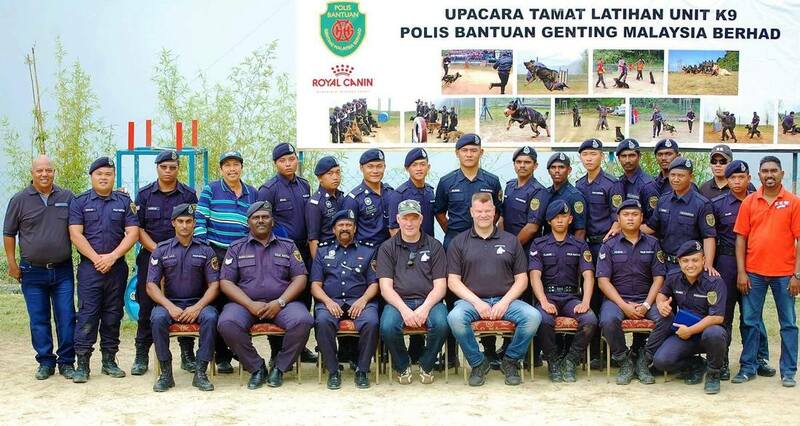 May 19th & 20th, 2014 Police Decoy Seminar @ Upstate K-9 with Hennie Bolster & Ruud Leus of the Netherlands. 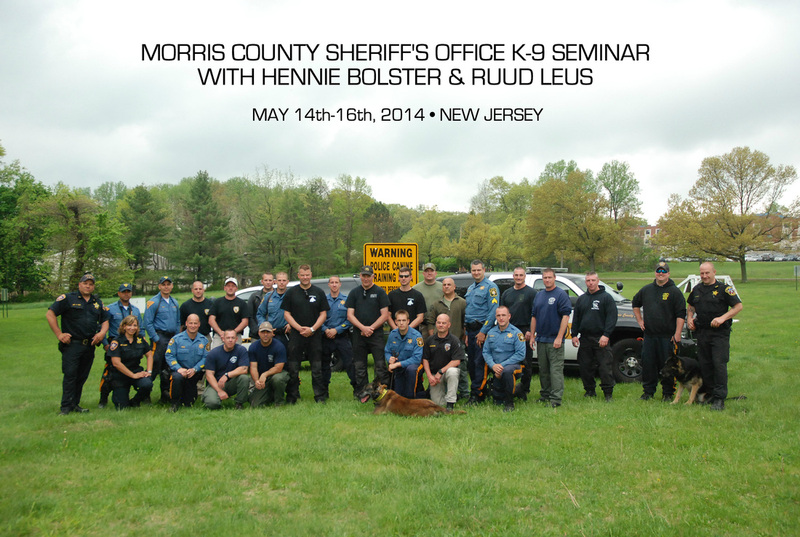 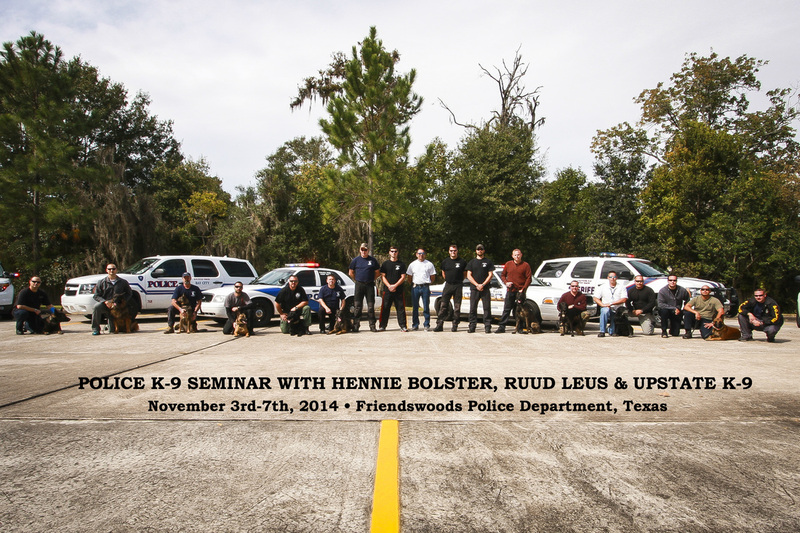 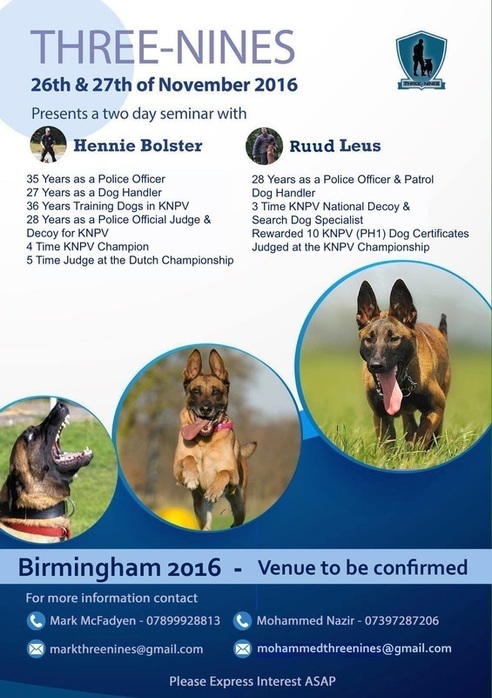 *Upstate K-9 Proud Sponsor of , K-9 Conference 2013* with Hennie Bolster & Ruud Leus. 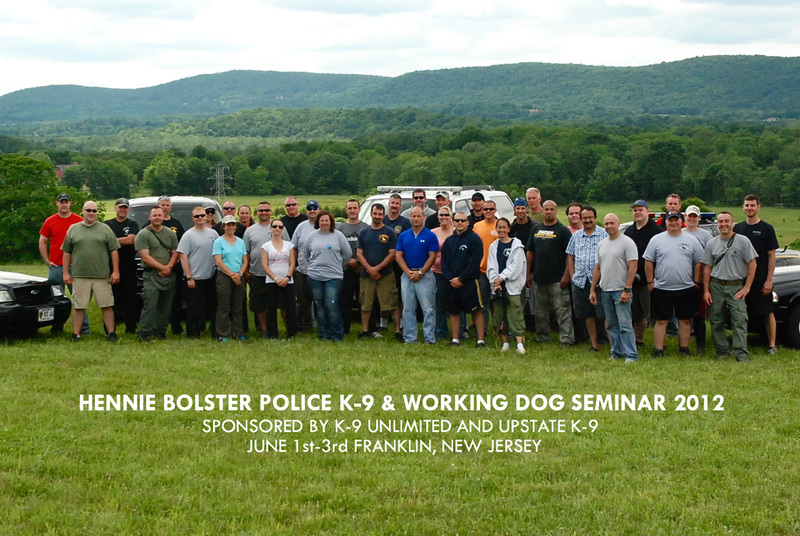 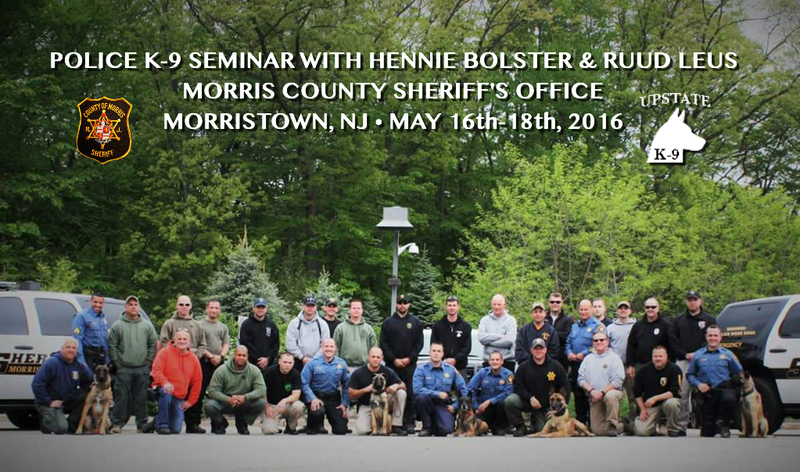 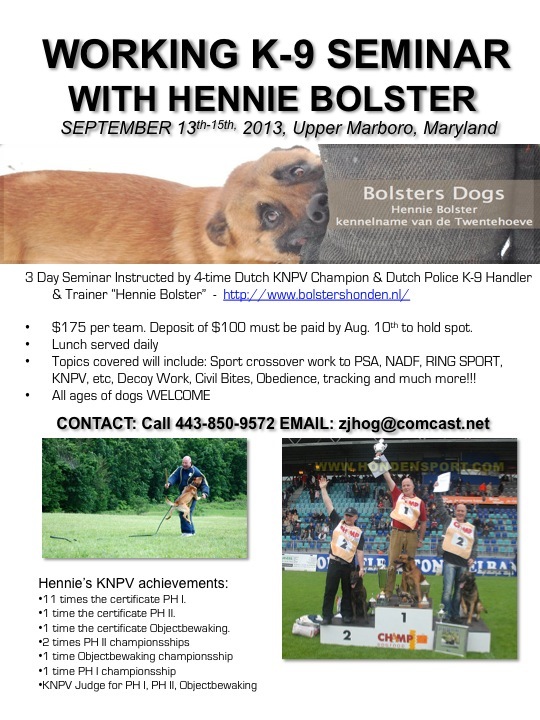 Hennie Bolster Seminar 2012 @ "K-9 Unlimited" in N.J.